Archie turns very same love the fans. Evidently, the three albums released Archie to treat our desire for him to go live his mission. Two years is a long long time. 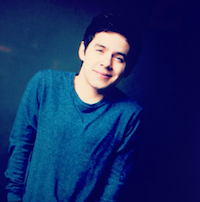 David Archuleta seems totally agree with that sentence. Two years of his religious mission to make Archie had ‘split’ while with us, the fans. But thankfully, baseball Archie let us forget him just like that. Archie had prepared three albums for us before he began his mission. After Forevermore (specifically released in the Philippines) and Begin (Amrik) which had already been released in 2012, third album, No Matter How Far, was released in late March. There are different from this one album Archie. If the previous albums are mostly cover songs or songs that have been released in different zones, the No Matter How Far contains two new songs that really has not been released in any format before. 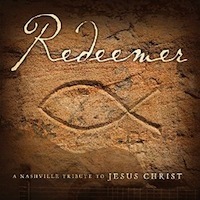 These two songs, Do not Run Away and Heart Fall Out, originally an unfinished demo songs. With the touch of a British producer, The Nexus (Archie Sneddon and James Bauer-Mein), these two songs were successfully polished, distinctive vocals remain the priority for sure Archie. Do not Run Away become the first single to be launched for Archie fans. This single has been released since last February and could be heard for free via Soundcloud owned social networking account Archie. “You do not need to be afraid, anymore. I’ll shine a light out in the dark. Guide you here no matter how far,” Archie singing the song Do not Run Away. Archie nih clear message to us. Whatever we fear, we must have the courage to face and blurred so aja baseball. And most importantly, our baseball alone, there are people nearby who will always support us. While Heart Falls Out tells the story of how it feels when there is an important part of our lives suddenly disappear or go away, like the people we love or something we love. Just like how we feel when we lose Archie, yes, girls! 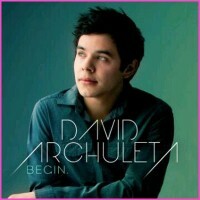 Oh yeah, the other songs on this album already quite familiar to us, such as: Forevermore, Everything and More, Tell Me. This album will be an enthusiastic reception from the Archie fans all over the world. In every link that discusses news about this new album, definitely followed by the comments that claim to have baseball fans wait to hear Archie’s latest album. Nah few also said that they already miss her pengin see Archie again. Sob! Enthusiasm is one of them realized the fans by voting on the website participates in ryanseacrest.com early March. Through the question ‘who is the most you album later in 2013 this’, the fans make Archie’s success as the winner of the second after Girls’ Generation. Other nominees are still there Avril Lavigne and Archie Cook, too, you know. One thing that is known of the Archangels, one year passed without Archie actually bring them closer to meet again with Archie. Yup, this guy is planned to be completed in April 2014 its religious mission and old baseball would immediately make his come back tour. Can not wait for his return! 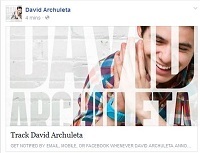 This entry was posted in Music review and tagged Baseball David Archuleta sings it bettah. Bookmark the permalink. Take me out to the ballgame. BTW, whatever really happened to Archie Cook? Baseball LOL So, what should the word be???? ha ha ha ha baseball archie love it.. waiting for ur return david. 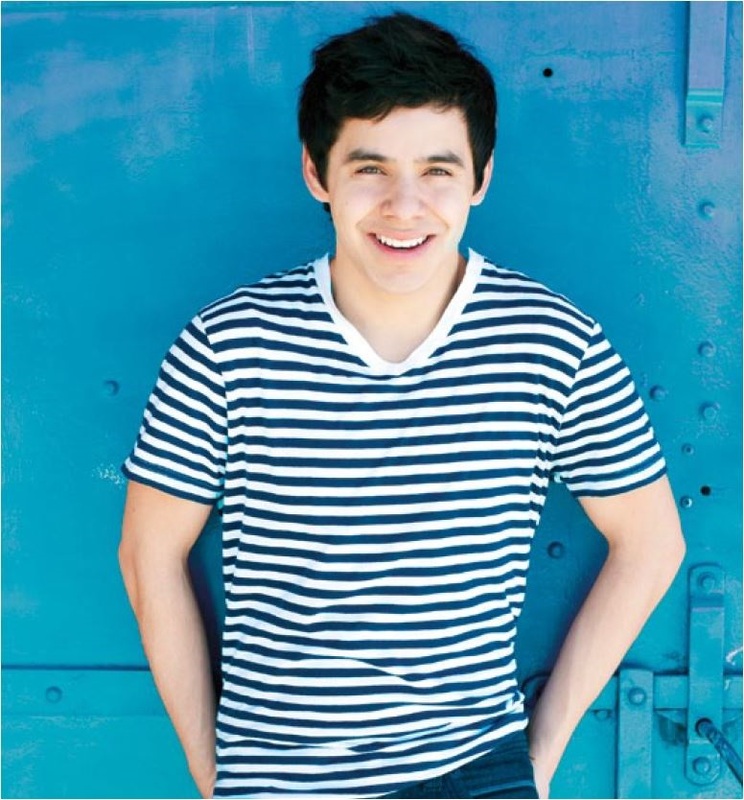 @snowangelzz @davidarchie until I read that article, I never realized the significance baseball played in David’s life. Wow. Wow! All the TOFan humor and you even outsourced it! Viva Google Translate!